Annette has a BA (Hons) Degree in Counselling and Psychotherapy awarded by Dublin Business School. Annette has a keen interest in women’s mental health working with a range of issues affecting women such as relationship issues, anxiety, depression, grief, loss, bereavement, work problems and stress. 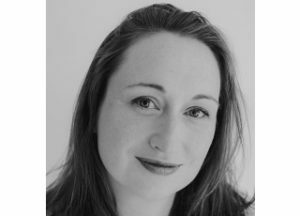 Annette is also a specialist Independent Fertility Counsellor and a member of the Irish Fertility Counsellors Association (I.F.C.A) She is passionate about supporting individuals and couples through the complex emotions experienced by those trying to conceive. Her specialist knowledge also allows for the imparting of specific coping skills and the exploration of the multifaceted emotional issues that clients may be facing. 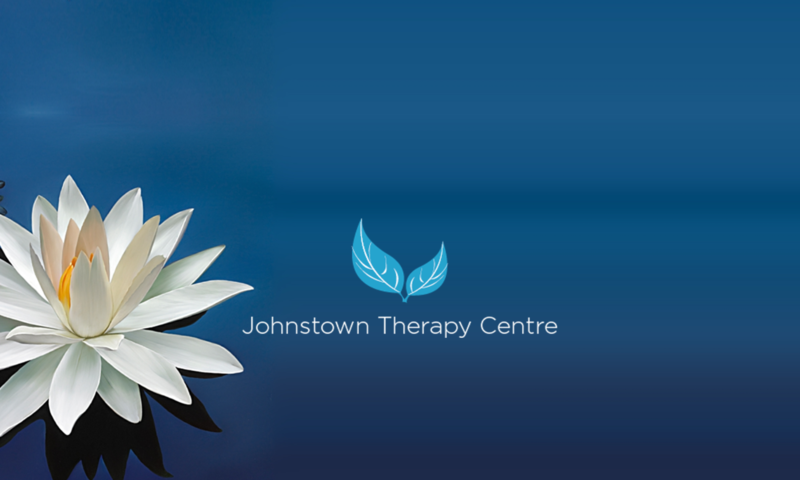 Annette is a person centered therapist who is led by her clients’ needs. She combines ideas and methods from different approaches and integrates them into the therapeutic session to best suit each client’s requirements. Aware of the complex and deeply personal nature of her clients’ needs she insures confidentiality and respect in a caring, supportive and understanding environment.